Vasoconstriction and vasodilation will improve blood circulation and help to eliminate toxins and waste. Ensure nutrient and oxygen rich blood flows through your body and is absorbed by injured tissues, muscles, and tendons. Trigger anti-inflammatory responses and limit the amount of pain signals that reach your brain. The mental and physical acuity you gain will visibly alter your performance. Utilize the distinct cooling effects of whole body cryotherapy to make your skin bounce back. Find out all of the interesting anti-aging properties you can receive by clicking “Read More” below! Work hard... Play harder on the field. 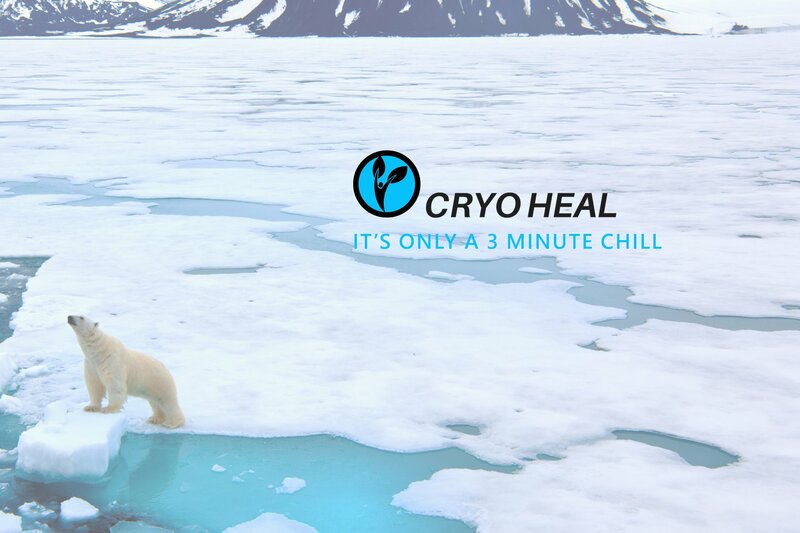 The innovative technology of cryotherapy will help you recover quickly and be competition ready in no time. Sometimes coffee’s not enough. Whole body cryotherapy can help give you a natural energy boost and keep you functioning at optimal levels. Whole body cryotherapy’s unique cooling effects can help increase your metabolic rate and burn calories.. fast! Trouble sleeping at night? The subfreezing temperatures of the cryosauna can help improve your quality of sleep. Relieve chronic pain from arthritis, fibromyalgia, multiple sclerosis, chronic pain syndromes and more! Below you will find informational videos explaining the physiological processes behind whole body cryotherapy and the many benefits you can receive! It’s no secret that some of the top athletes in the world use whole body cryotherapy to heal after injury, recover from a game or to stay fit during training! Actors and actresses have also been using cryotherapy as part of their fitness regime to get in shape for movies, photo shoots, music videos and even maintain a healthy lifestyle. While training for his $300million fight against Manny Pacquiao, Mayweather used whole body cryotherapy almost daily to help his body recover. The “Dancing with the Stars” vet has boasted about his use of whole body cryotherapy to his millions of instagram followers. This NBA franchise is one of many to use whole body cryotherapy to keep its players at peak physicality. They reportedly even have their own machines! Demi uses whole body cryotherapy to maintain her youthful skin and get her body back into shape after her intense bouts of exercise and Jiu Jitsu! 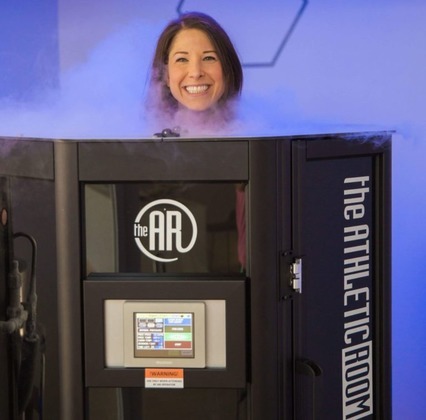 Kevin Hart, Michael Phelps, Mandy Moore, Shaquille O'Neal, and LeBron James are just a few more A-listers who swear by whole body cryotherapy! Check out the most up-to-date media reports, personal testimonies, and scientific reviews that all agree whole body cryotherapy is the way to go! PHILADELPHIA — Before we delve too deeply into this frigid story, let me be frank: I hate to be cold. I despise it so much that the onset of fall — despite its beautiful, fiery foliage and my birthday — saddens me, because the next stop is winter. If you remember back in February, I told you that I would be trying one of the hottest trends in therapy right now known as cryotherapy for 30 days. 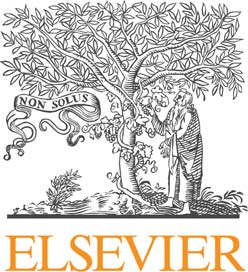 by Vitenet, M. et al.